While spring in the busiest home-buying season, serious home buyers are always looking. Today's buyers do the bulk of their looking online, and that can be especially true when the weather outside is cold and frightful. Traditional home buying and selling seasons have broadened as a result of internet access to listings. Your online listing and photos are especially important. 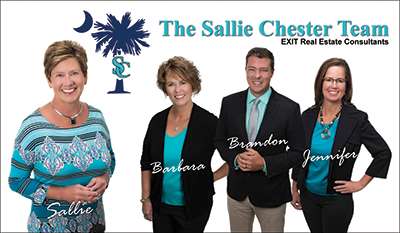 Make sure you use high-quality photos that show off all of your home's best features and work with an experienced real estate agent, like Sallie Chester, to make sure your listing is up to snuff. Sellers flood the market in the spring, and your home becomes just another listing to wade through. Right now, you've practically got the market to yourself! Buyers have fewer homes to choose from, which could mean a faster sale for you. Let's face it. Most folks want to curl up in front of the fire under a warm blanket in the cold, winter months. If there is a person out there trekking through the freezing weather to see your home, chances are, they are serious about buying. Winter buyers typically are working against a deadline, whether it's an expiring lease, relocation, or a contract on their current home, and that could mean a quick sale for you. Winter home buyers may also be looking to cash in on the tax benefits of buying a home before year-end. They can write off expenses of their home purchase, and there are usually multiple benefits of owning a home that they can take advantage of as well. You may think that people are less likely to come see your home in the middle of hectic holiday schedules, but don't forget, most people have more time off during the holidays as well, which could mean extra time to browse the internet and schedule home showings. 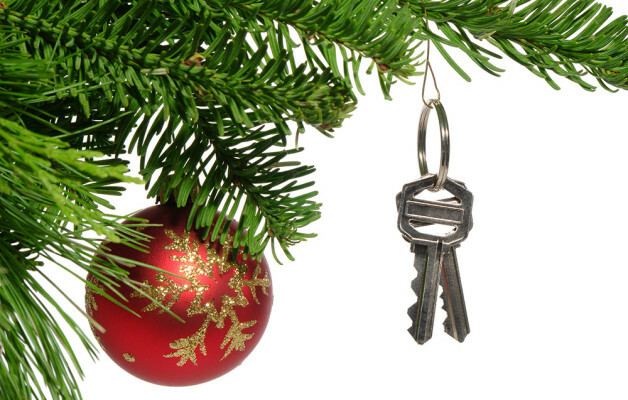 Selling during the holidays does not have to spell disaster. With all of these advantages on your side, why wait? There could be no better time to sell.